One of the smartest, and likable, guys you will ever meet has just quit (well) the company that bears his name. 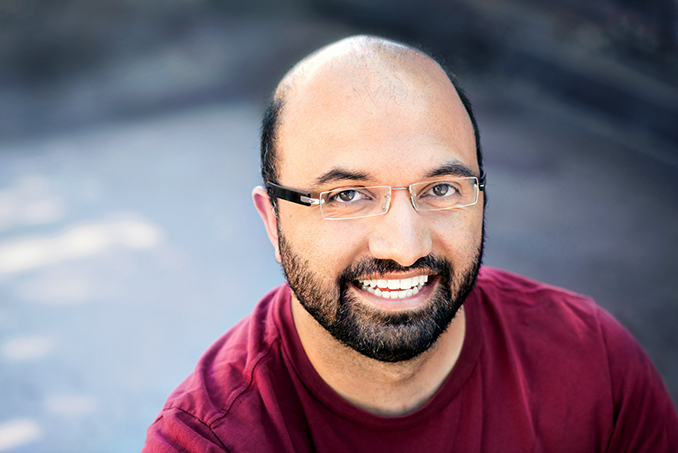 Anand Lal Shimpi of AnandTech fame has officially retired from the tech writing and reviewing game, and will be going to work at Apple. If you want to understand what is new, interesting, well-done and/or crappy about OS X “Whatever,” or Windows 8 for that matter, you need to Ars Technica’s read John Siracusa. He just gets the operating system. If you need to understand the finer selling points of an Apple MacBook Air, or any other ultrabook, then Anand Lal Shimpi is your man. Moreover, the testing and benchmarking suites used by other people likely were developed and/or vetted, in whole or part, by Anand. Not only does Anand “get” computer hardware, he has an actual degree in computer hardware engineering. Anand’s a really thoughtful and thorough guy. One heckuva a nice guy, too, that I met back in the day when I was slumming my way around Taiwan as a marketing/product guy. He was the teenager who founded AnandTech (1997). Whilst I still slum, Anand continues to brilliant, though he will soon radiant from a new location. That said, Anand has has announced he is leaving his namesake website. But after 17.5 years of digging, testing, analyzing and writing about the most interesting stuff in tech, it’s time for a change. This will be the last thing I write on AnandTech as I am officially retiring from the tech publishing world. AnandTech will continue under in the deeply competent hands of chief editor Ryan Smith. Though he didn’t say where he’s going, people learned — from ReCode of course — that Anand would be heading to Apple, something that the Cupertino company has confirmed. However, neither Anand nor Apple has said what he will be up to.